Quality is a crucial topic in any industry, no less so when it comes to automotive lifts. We already wrote an article on the importance of quality in a car lift. High-quality products tell the world you know what you're doing and you care about how you do it. These products also keep you safer, last longer and require less maintenance and fewer replacement parts along the way. So let's assume you agree: you deserve a quality lift in your garage. The next step is to figure out how you can identify quality in the lift of your choosing. It's not hard to do, if you know what to look for. 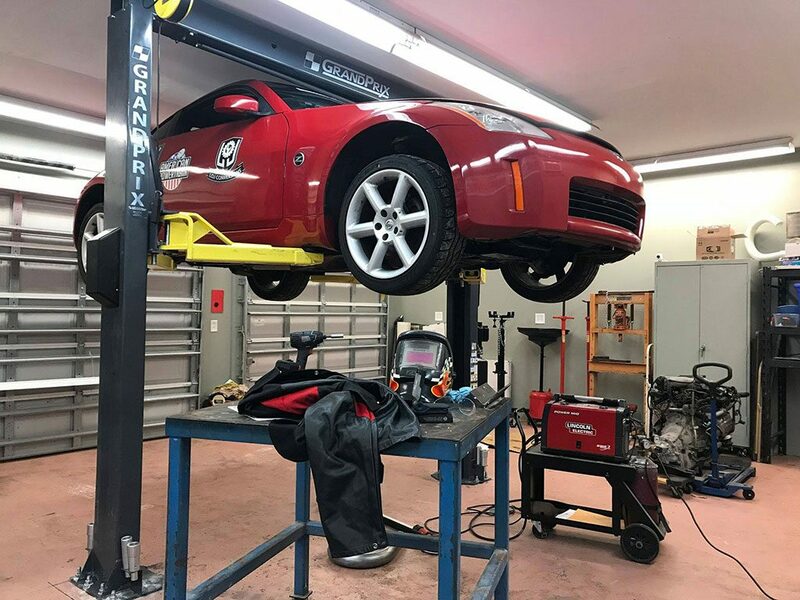 When you see a car lift for sale, you might be tempted by a sudden sale on a lift you might not otherwise want, or you might come across a lift that's significantly cheaper than the others. Who knows—maybe you just stumbled across the deal of the century and should take it. More than likely, however, there's a catch. If that catch means reduced quality, a lesser warranty and/or inferior customer service after the sale, you're being duped. More times than not, price is an irrelevant factor in determining the best piece of equipment, especially one that you rely on to protect your life while you work. There are a few reputable companies out there that stand out among the rest. Each company's job is to convince you of their value. So, let's start convincing. BendPak offers the best warranty, hands-down. We're also second-to-none in responsiveness, customer service post-sale and yes, our price points are not just slightly better—we usually blow our competition out of the water. We sell in higher volume than anyone else, which certainly helps us control costs without sacrificing quality. 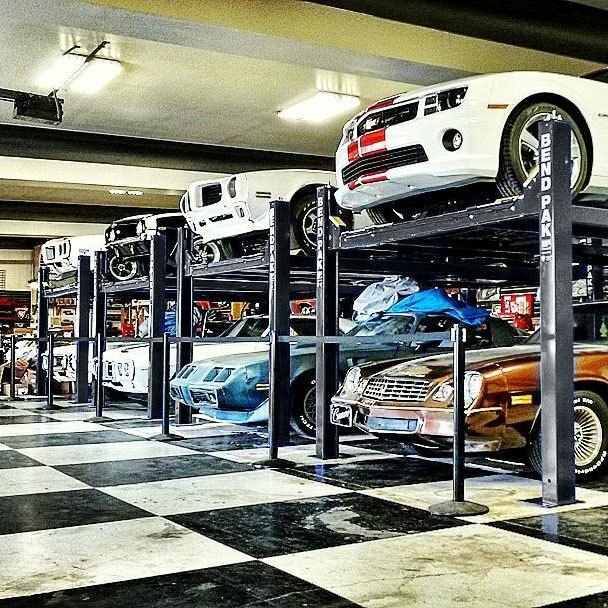 The best car lifts for sale will be ALI/ETL Certified. This certification goes a long way toward identifying high quality lifts. ALI Certification is pass/fail. However, companies will approach this in different ways. Some will see these standards as a ceiling (aka doing the bare minimum), while others, like BendPak, will see them as a challenge. This is a tricky chore because you have no way of knowing how a previous owner used a lift. The same thing happens when you buy a used car from a private seller. They'll always tell you it "runs like new," and you might just get a good discount, but is that worth losing a warranty and possibly getting defective equipment? If you know what to look for, getting a quality lift might not be an issue. For one, does the lift you're looking at pass the eye test? Badly scratched paint and dents could just be cosmetic wear and tear, but they might indicate a careless owner. If they're careless about the appearance and upkeep of their equipment, are they careless about doing maintenance? If a lift passes the eye test, walk around and look at the cables, sheaves, lifting arms, carriages, etc. It's also worth inspecting the hydraulic cylinder(s), if possible. Any signs of warped or defective parts should cause you to reject the lift outright. Thoroughly inspect all steel parts for signs of cracking or fracturing. If the wire ropes, sheaves and hydraulic systems are all properly cared for and in good condition, and you don't see signs of undue stress on the columns or concrete, you might be looking at a quality lift. 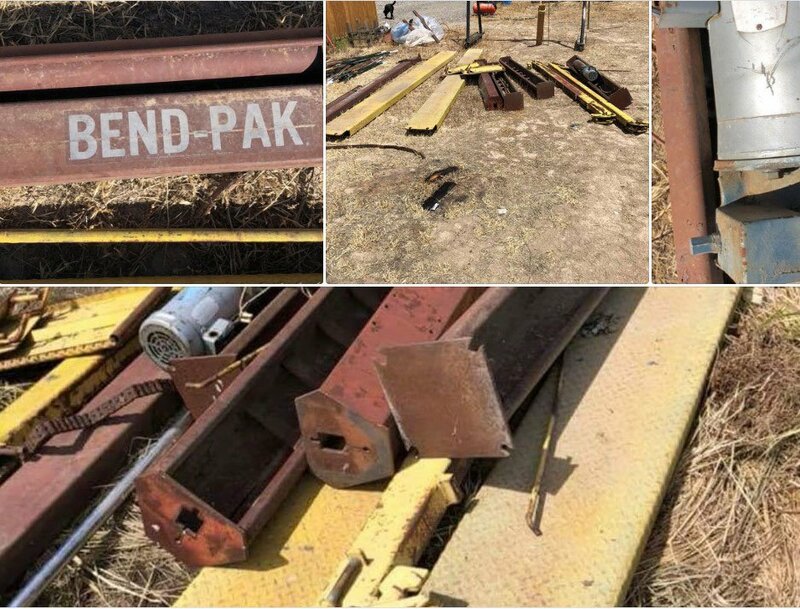 If the well-kept used lift is made by BendPak, that's another great sign of quality! Sometimes, bigger parts matter—sometimes they don't. Fabrication techniques have improved so much over years past that we are able to use less steel to achieve stronger posts. Some companies use old-fashioned production techniques and try to pass off the "size" of the lift as an indication of quality. That's actually not what matters. What matters is the internal componentry. The wire rope sheaves on a BendPak lift are oversized to reduce friction against the wire ropes, and they last longer than smaller sheave designs. Likewise, the wire ropes we use are aircraft-quality and generally made to withstand far greater forces than ALI requires for certification. Our arm restraints are also sturdier than necessary to further ensure your protection, and our lift carriages are taller to reduce stress and fatigue on the overall lift structure. All these factors matter more than the sheer width or girth of the columns. Basically, it's what's on the inside that counts. Read more about BendPak's Study of Lift Design. Every car lift for sale has something unique about it that the manufacturer wants to sell you on. 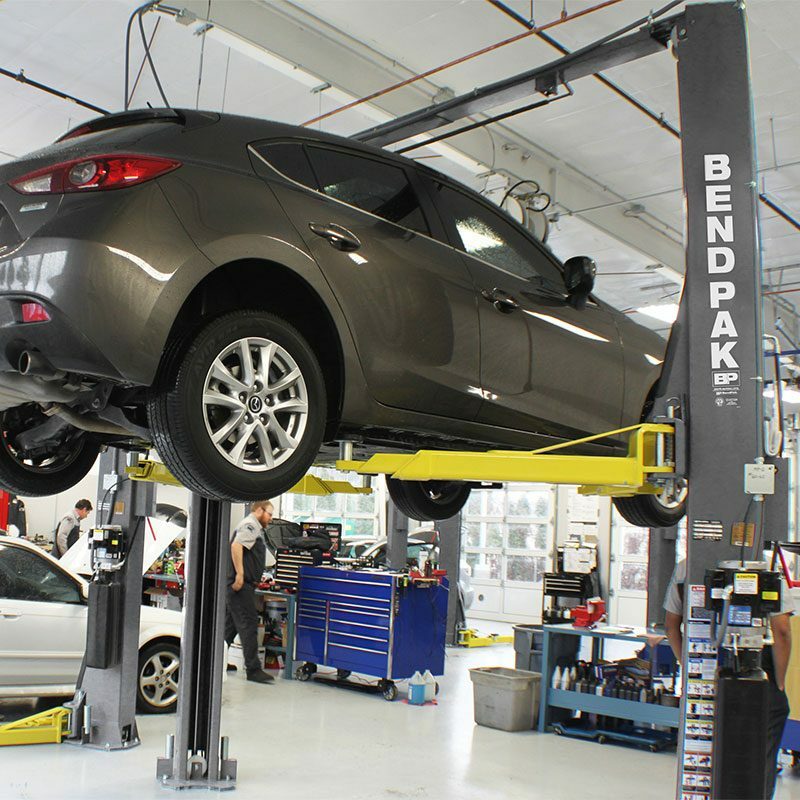 For instance, at BendPak, we tend to rely on the high quality of our lifts, backup safety features, our warranties and our customer service after-the-sale, among other things. A cheap lift is going to sacrifice one or more of those qualities. 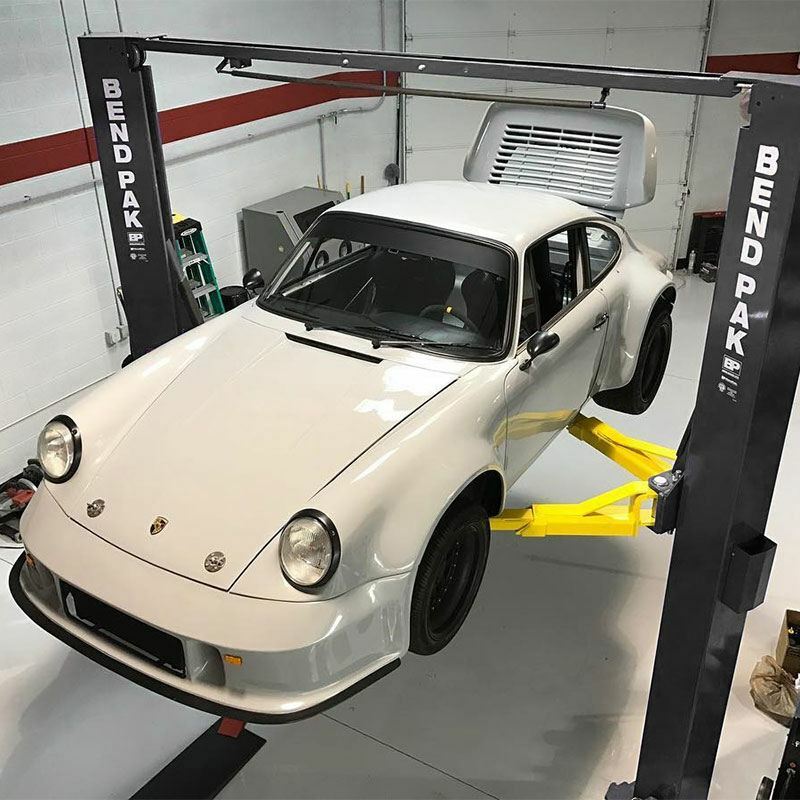 Almost certainly, a cheap, non-certified lift will not have the backup safety features found in a BendPak two-post lift or four-post lift. Specifically, many of our lifts include a cable-slack detection device that will instantly shut down the lift if dangerous cable slack is detected. These devices add a little to the overall cost of the lift, but they're incredibly important safety features that you shouldn't go without. An exception might be a lift like the GP-7 GrandPrix two-post lift, which uses a redundant lifting/stabilization cable to provide backup support in the unlikely event that anything should go wrong. GrandPrix essentially doubles the number of lifting cables found on many lifts, which virtually eliminates lifting problems that arise from cable malfunction. We don't ever expect the cables to fail, but in a worst-case scenario, it's better to be protected than not. That's just one example of BendPak's ingenuity in discovering new designs that don't sacrifice safety. When a company puts a warranty on a product, they're taking a calculated risk. For us, though, it's a no-brainer to beat the competition and stand behind our work. That's why we're the only ones to offer a 5-2-1 Limited Warranty Plan: no one else's warranty even comes close. This is especially true when it comes to the first two years of lift ownership, during which time BendPak covers the hydraulic system (no one else does that for so long), and during that first year, we cover 100% of the cost of parts and labor (again, no one else is doing that). 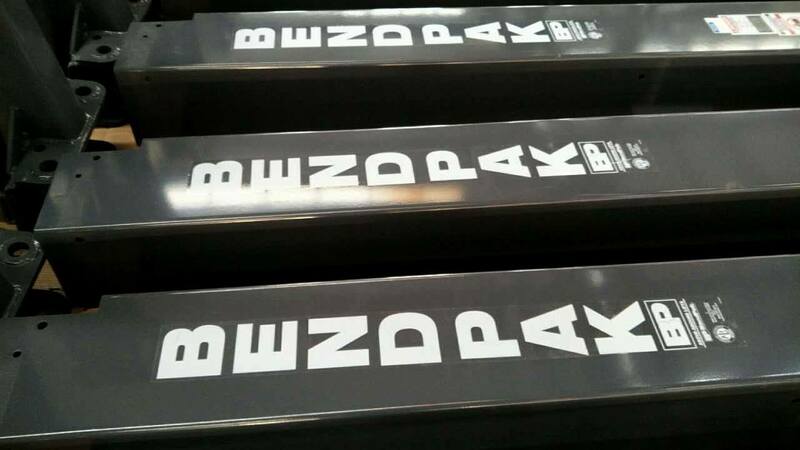 If you see a different car lift for sale and decide not to go with BendPak, look carefully at the warranty you're getting. Is the other company willing to put their money where their mouth is and back up their wares? If not, you're better off exploring other, more quality options.